New research which was recently published in Human Brain Mapping sheds light on some neural mechanisms that are associated with people’s tendency to procrastinate. Prior research on procrastination has shown that people are less likely to procrastinate on a task when they associate it with a high-value incentive. Simply put, the more rewarding people find a certain task, the more likely they are to complete it in a timely manner. First, they must assign value to the outcome under consideration. Then, they must make the connection between that outcome and the task that they need to perform. The present study examined how people undergo these two stages, by looking at how incentive outcomes are represented in the human brain, and how the association between those outcomes and related tasks is formed. 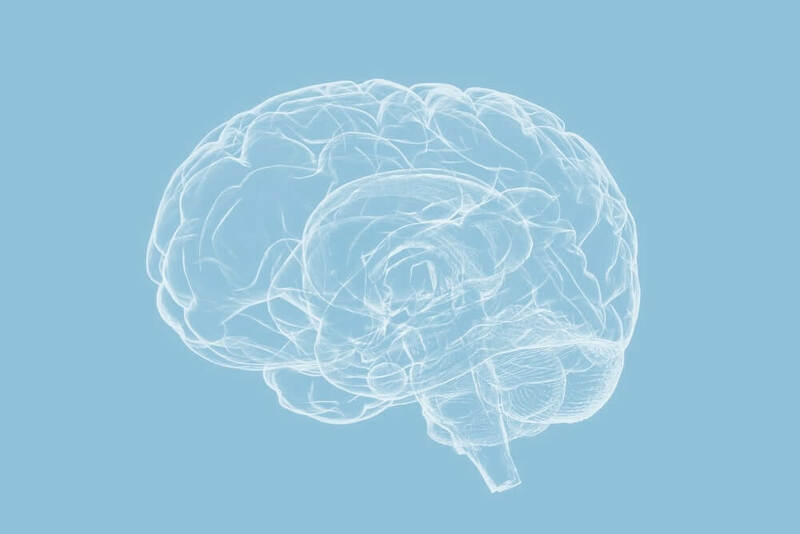 In the study, the researchers used event-related functional magnetic resonance imaging (fMRI) to scan participants’ brains while they were thinking, in an unconstrained way, about tasks that they need to perform, and about their incentive for performing those tasks. As expected, the researchers found that people tended to procrastinate more on tasks that had an incentive that they valued less, as well as on tasks that they did not strongly associate with their incentive. From a neural perspective, mental construction of both outcome values and tasks led to higher activation levels in the bilateral hippocampus and the bilateral putamen. There was a significant overlap in neural activation patterns during both processes, which was evident primarily in the left hippocampus and the bilateral putamen. Furthermore, in both cases, the value of the outcomes appeared to be coded primarily in the putamen. A bigger mental gap between tasks and their outcomes was associated with decreased activation in outcome-related areas of the brain during task construction. This, together with several follow-up analyses, suggests that an increased task-outcome gap can lead to decreased activation of the brain’s valuation system during task construction. A further psychophysiological interaction analysis (PPI) indicated that decreased coupling between the hippocampus and the putamen is associated with an increased task-outcome gap, as well as with increased task procrastination. This suggests that insufficient task-outcome association could lead to procrastination by decreasing hippocampal-striatal connectivity. This research has important implications for interventions which could help people cope with their procrastination problem. Specifically, it suggests that it’s possible to reduce the likelihood that people will procrastinate, by either enhancing their valuation of future outcomes or by improving the association between those outcomes and the tasks that they need to perform. One way to accomplish this is to use episodic future thinking, which is a technique where people visualize themselves experiencing the future outcomes of their present actions, in order to motivate themselves to work on tasks that they need to perform. Furthermore, these findings can also help identify external issues which can prompt procrastination by interfering with the outcome-valuation or task-outcome association processes. For example, these findings suggest that a simple time delay between the task and the reward for completing it could lead to outcome-devaluation or to task-outcome dissociation, which can increase the likelihood that people will procrastinate. Being able to identify those issues is beneficial, because it could allow people to address them preemptively, before they lead to procrastination. Overall, the study supports existing literature which suggests that procrastination is more than a simple issue with self-regulation. Specifically, the findings show that both devalued outcomes as well as insufficient associations between tasks and their outcomes can lead to procrastination. Accordingly, high levels of neural activity in the brain regions which are responsible for constructing outcomes are associated with lower rates of procrastination, and greater task-outcome gaps are associated with decreased activity in outcome-related regions, which also leads to procrastination. Taken together, these findings suggest that in cases where devalued outcomes and insufficient outcome-task associations cause people to procrastinate, the use of specialized anti-procrastination interventions could allow procrastinators to deal with those issues, by helping them increase the mental value of their incentives or by helping them increase the association between those incentives and the tasks that they need to perform. You are more likely to complete tasks in a timely manner when you associate those tasks with a high-value outcome. Accordingly, low-value outcomes and weak associations between outcomes and tasks can cause you to procrastinate. As such, to avoid procrastinating you must first construct a high-value outcome, and then associate that outcome with the tasks that you need to perform. To accomplish this, you can use various specialized techniques, such as episodic future thinking, which involves visualizing yourself enjoying the outcomes of the tasks that you need to perform. From a neural perspective, there is increased activity in the putamen and hippocampus during construction of outcome values and during the association of those outcomes with related tasks. Previous Post Previous post: Brian Chesky, founder and CEO of Airbnb, letting you know that they didn’t build a $30B company overnight.